Rock Oil’s continued involvement with all forms of two wheeled racing ensures extreme use of all products. From engine oil through to ancillary products such as coolant, chain lube and grease. With today’s modern race and road bikes, lubricants have to work harder than ever to ensure optimum performance and reliability. 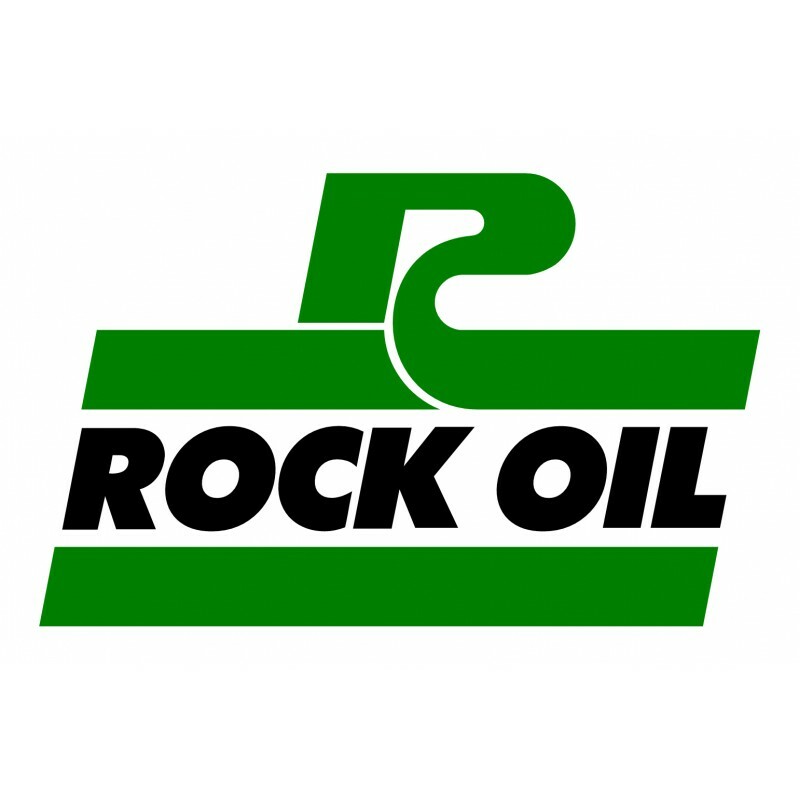 To achieve these demanding criteria, Rock Oil has succeeded in developing a sophisticated range of products. These cater for every application to include all 2 & 4 stroke machines. 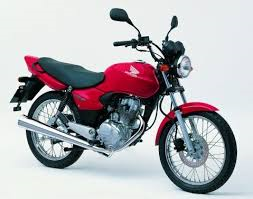 The motorcycle range covers road bikes, off road bikes and both modern and classic scooters. Using the correct lubricant is essential in ensuring the long term reliability and protection of your engine. All Rock Oil products are engineered to perform a specific task. So assuring you of the highest performance to meet your own individual requirements. Our lubricants meet the very latest approvals including JASO MA & MA2 – the only certified motorcycle only specifications.